On June 23rd, 1950, Pavese, Italy's greatest modern writer received the coveted Strega Award for his novel Among Women Only. On August 26th, in a small hotel in his home town of Turin, he took his own life. Shortly before his death, he methodically destroyed all his private papers. His diary is all that remains and for this the contemporary reader can be grateful. Contemporary speculation attributed this tragedy to either an unhappy love aff air with the American film star Constance Dawling or his growing disillusionment with the Italian Communist Party. His Diaries, however, reveal a man whose art was his only means of repressing the specter of suicide which had haunted him since childhood: an obsession that finally overwhelmed him. As John Taylor notes, he possessed something much more precious than a political theory: a natural sensitivity to the plight and dignity of common people, be they bums, priests, grape-pickers, gas station attendants, office workers, or anonymous girls picked up on the street (though to women, the author could--as he admitted--be as misogynous as he was affectionate). 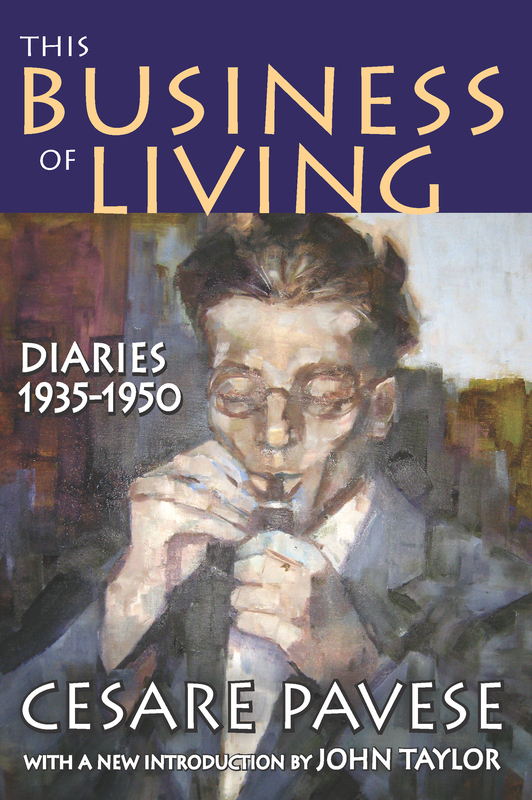 Bitter and incisive, This Business of Living, is both moving and painful to read and stands with James Joyce's Letters and Andre Gide's Journals as one of the great literary testaments of the twentieth century.